The Singapore aerospace community came together for the first HOST Networking session for the year on 12 February 2019, at the Grand Copthorne Waterfront hotel. The event saw some 80 senior executives and professionals from across the sector in attendance. 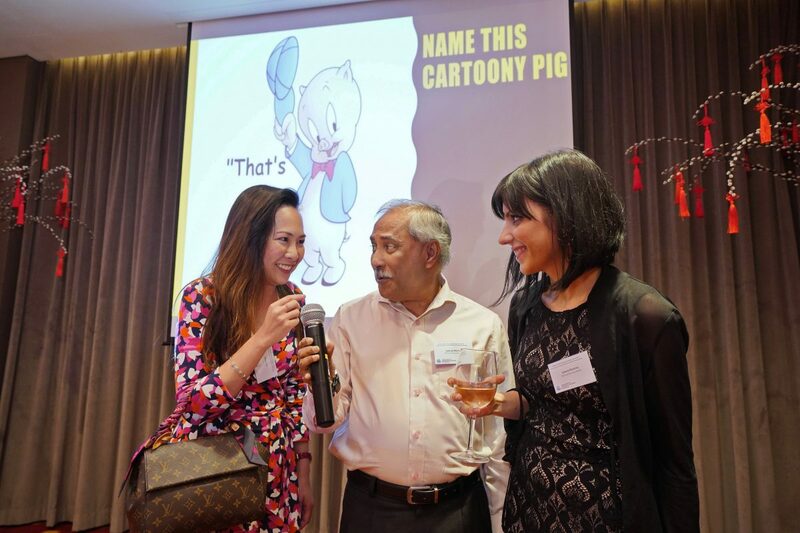 Members and invited guests enjoyed a special programme in conjunction with the Lunar New Year, which included a special quiz to honour the Year of the Pig. 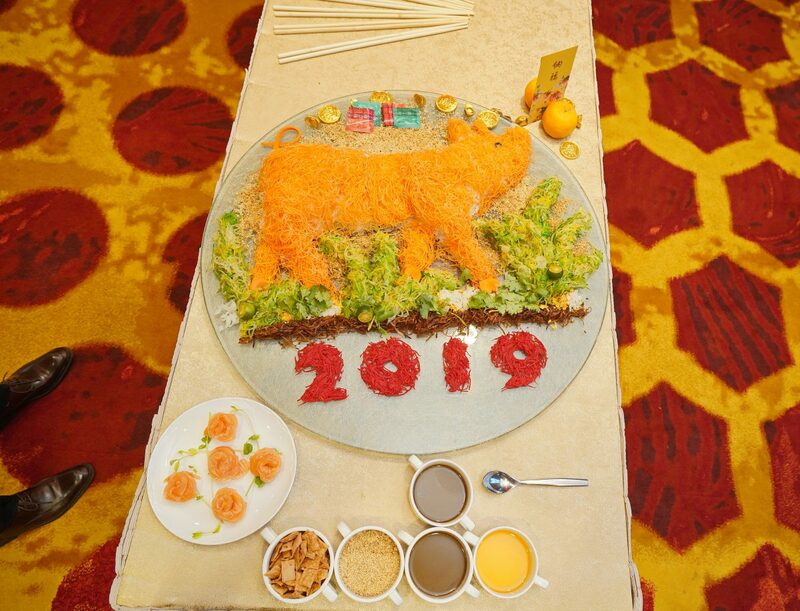 There was also the customary “tossing of the salad'” or Lo-Hei’ or for good fortune, and a lucky draw with two lucky winners. AAIS thanks everyone for taking the time to partake in the celebration! 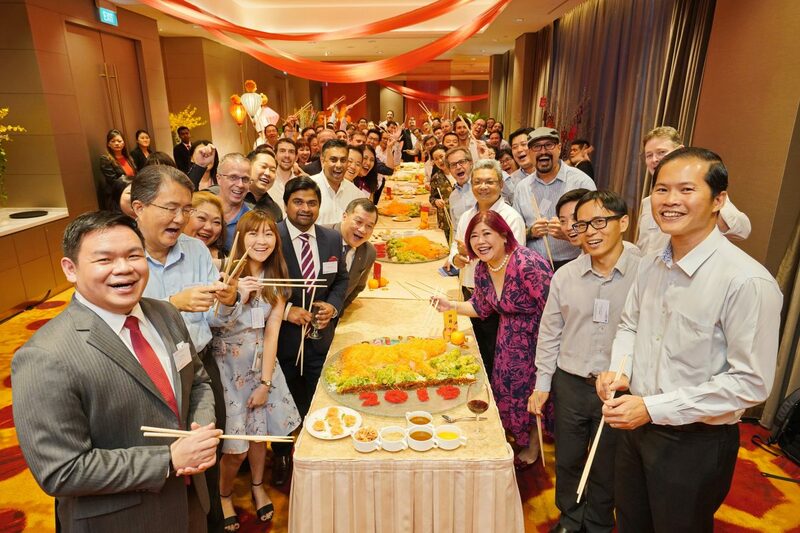 Our deepest appreciation to Grand Copthorne Singapore for the festive atmosphere and the delectable spread of local delights! For bookings and enquiries, contact Felicia Kuang at felicia.kuang@millenniumhotels.com.